Do you have a question? Or did you want to give of us feedback from your last visit? You can reach us via email, over the phone, or by using the form below. We look forward to hearing from you. 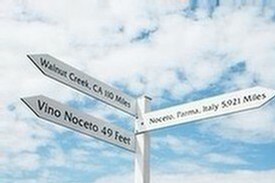 For large parties (8 or more) or special requests, please make a reservation online or contact us directly at 209.245.6556 x2 or events@noceto.com.